Thank you for joining us in Boston for the 5K@ADA on Sunday, June 7, 2015! Through Novo Nordisk's continued support of the American Diabetes Association, the 5K@ADA in Boston was free of charge to registered 75th Scientific Sessions attendees. 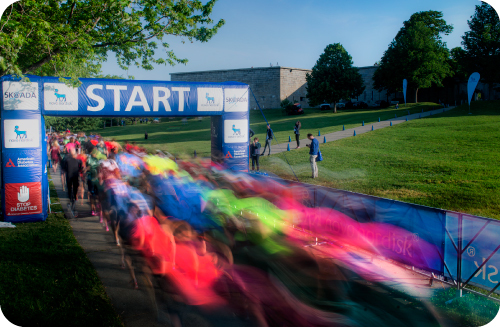 As a fun event that encourages healthy exercise and promotes diabetes awareness, over 950 people completed the 5K@ADA and helped set the pace for living a healthier lifestyle by running or walking at Boston's historic DCR Castle Island Park. Results and photos are available now and video will be coming soon! We look forward to seeing you next year in New Orleans!